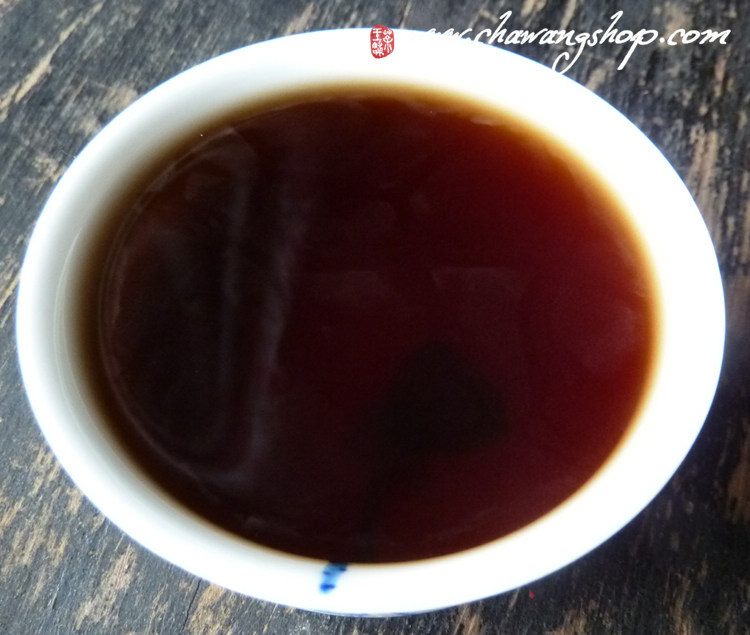 The ripe puerh paste is made of 2009 fermented Yunnan large leaves material. Separate the fibers from the tea infusion by special processes, and then reprocessing the liquor until it is condensed into paste. Extracting 1kg tea paste need 10kg of ripe puerh material. The reasons the tea paste is more expensive are because of more materials cost and more complex manufacturing process. 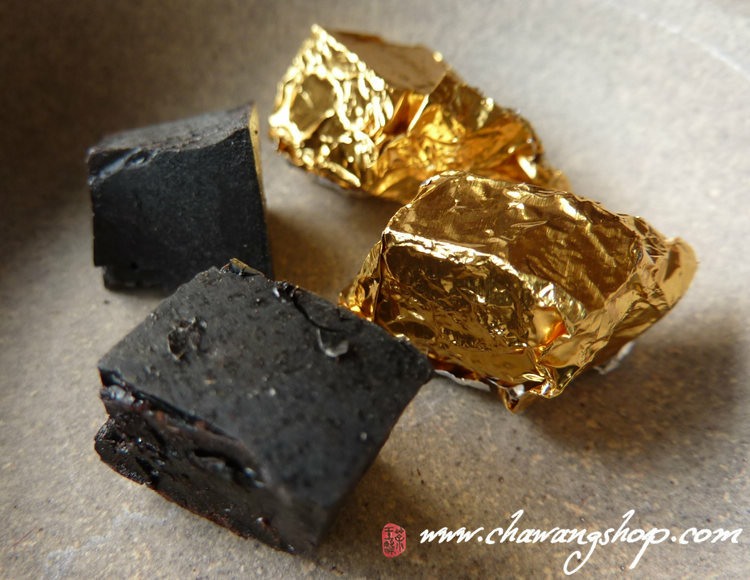 Puerh tea paste looks like charcoal. Its fragrance is similar to that of combined fragrance of brown sugar, candied dates and puerh tea. The tea liquid is deep red. Full, sweet and unique taste, great experience for lovers of ripe puerh tea! 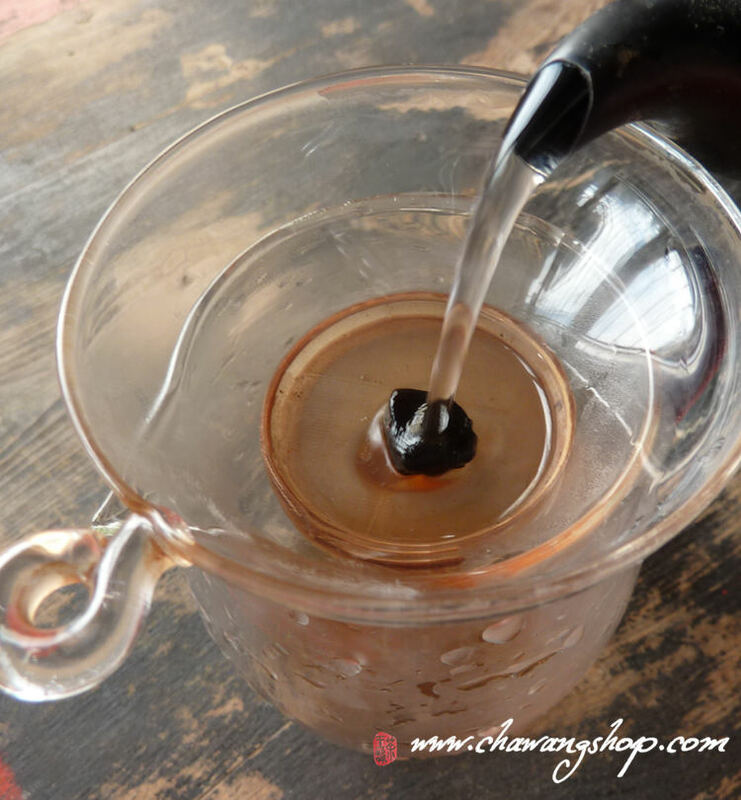 The puerh paste instantly dissolves in water and leaves no sediment in the cup. The strength of the tea is easy to control. 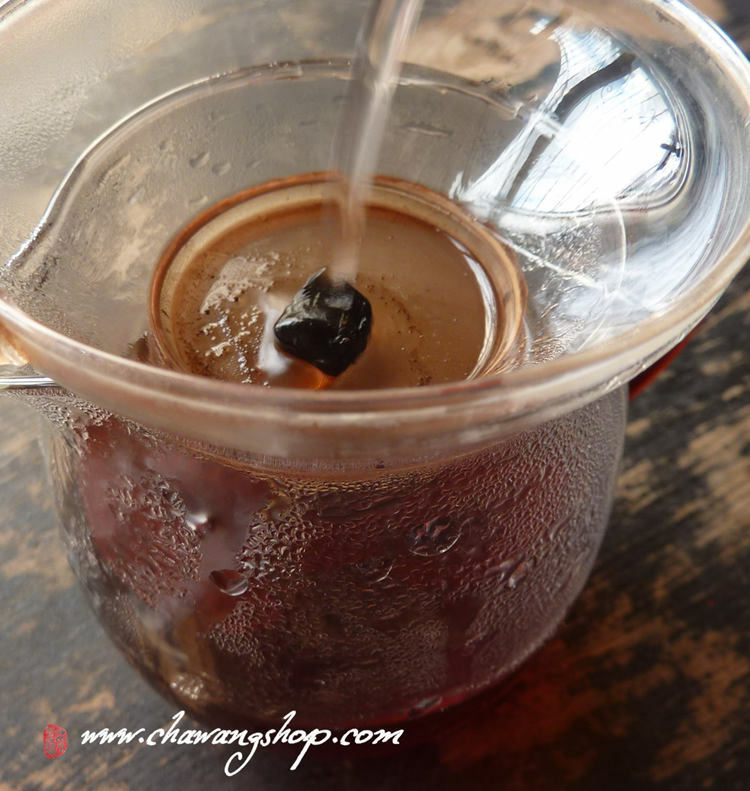 Steeping 1g tea paste in hot water, wait a while and 150ml special puerh tea is ready. Store in a cool dry place, keep away from direct sunlight.